Review: I won't give any trail a bad review because any trail is better than no trail. However, it is a very mild trail. 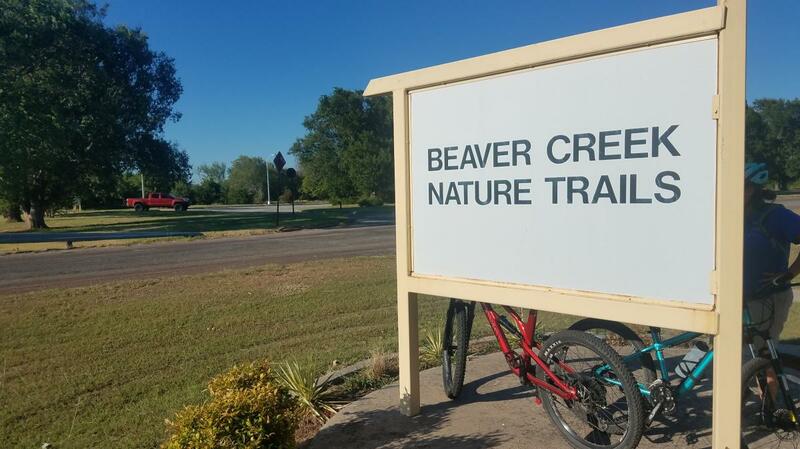 It is a good trail for a leisurely ride or if you are looking for a family friendly trail. It ties into the other three trails near by. Green loop MTB Trail 2.00 out of 5 based on 1 ratings. 1 user reviews.